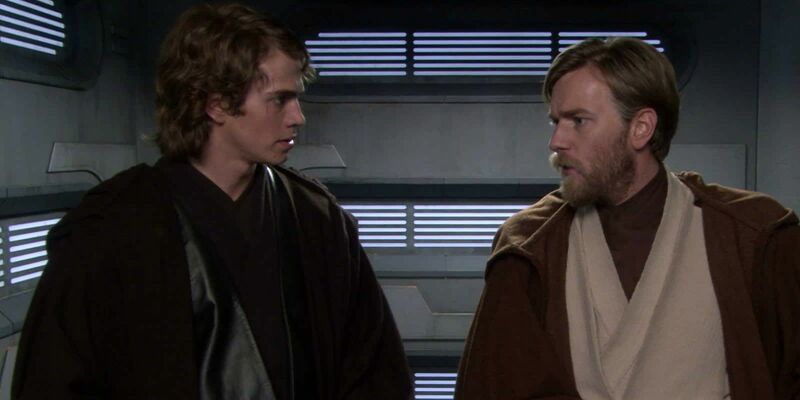 Linguistically, both the word “Jedi” and “Padawan” have their roots on the planet Earth. “Jedi” is a shortening of the Japanese word jidaigeki, a genre of film in Japan that refers, roughly, to period dramas. More often than not, jidaigeki are samurai movies which feature sword fights and warriors, like the films of legendary filmmaker Akira Kurosawa. Kurosawa’s works were deeply influential for George Lucas and helped him to create Star Wars. Padawan comes from the other side of the world. Originally the Sanskrit for “learner,” the word was adopted to be used as the term for a Jedi pupil who has been assigned to learn from a single Jedi teacher.